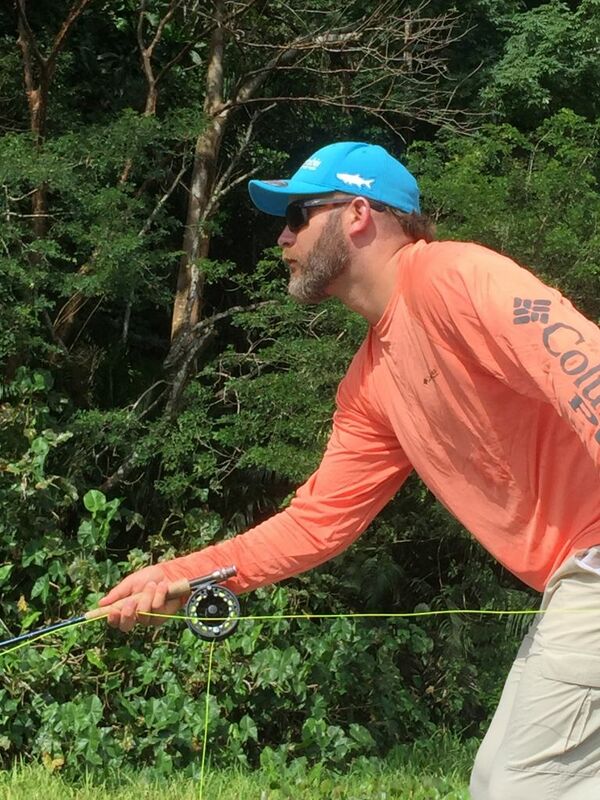 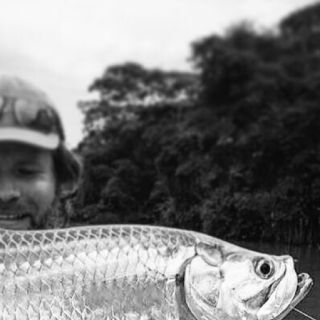 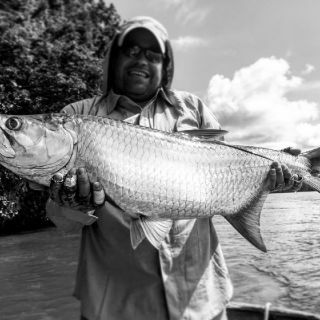 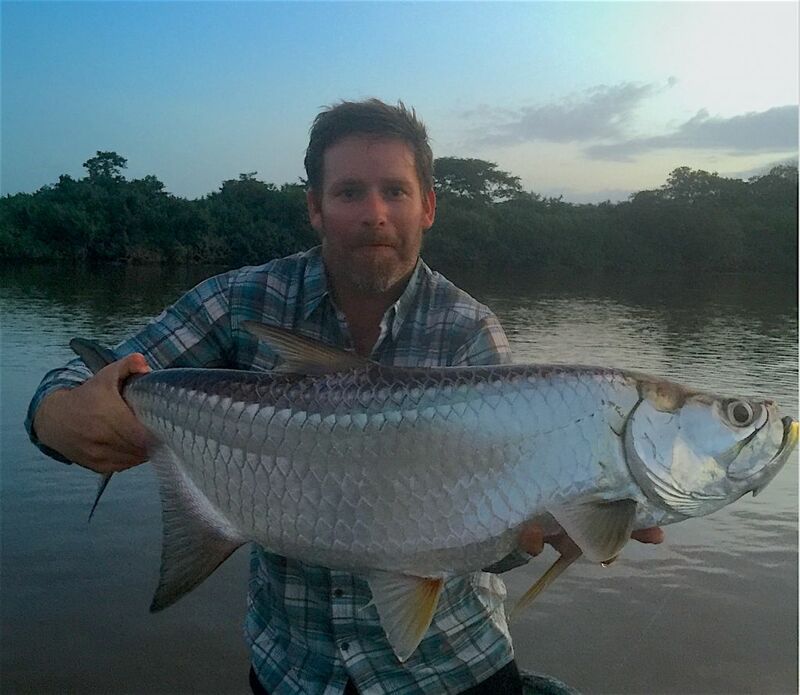 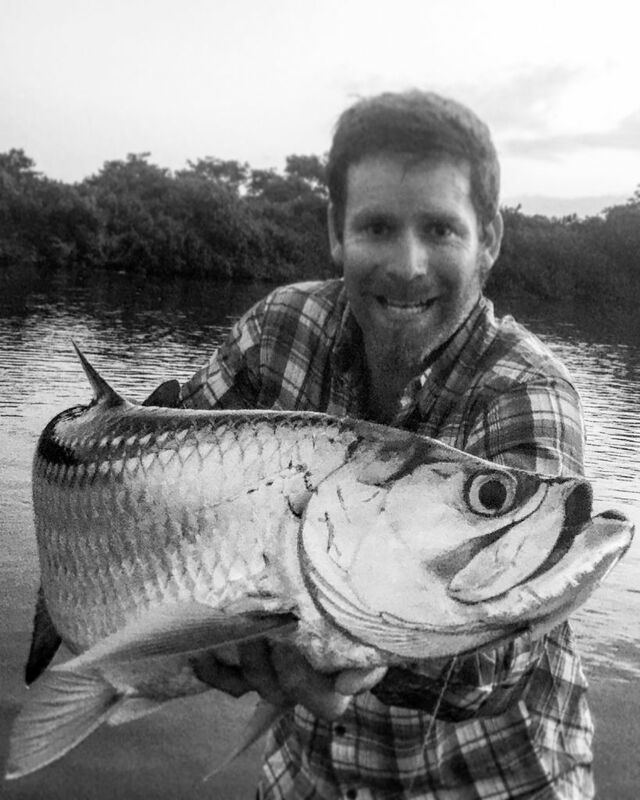 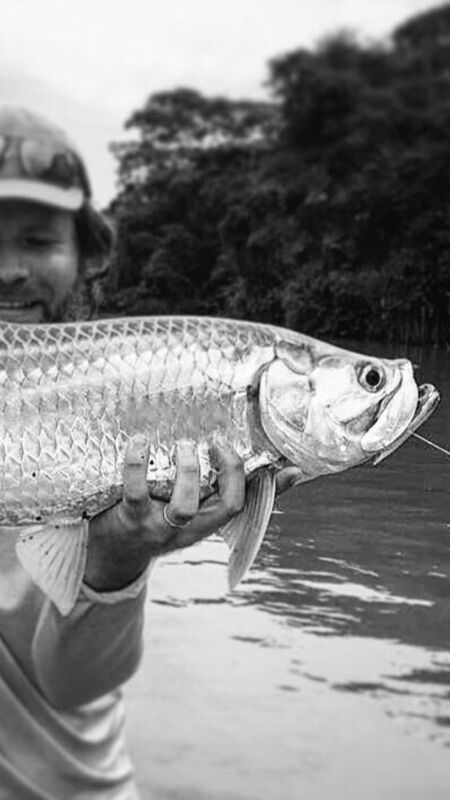 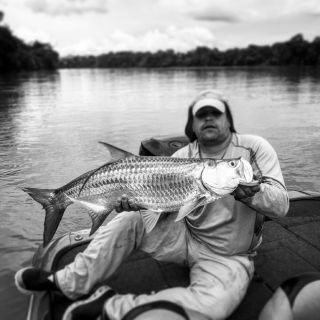 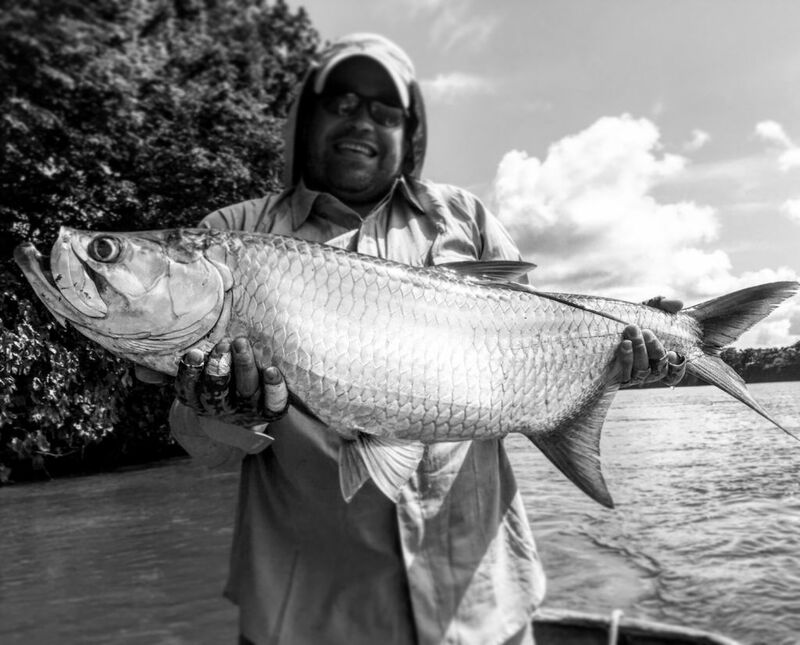 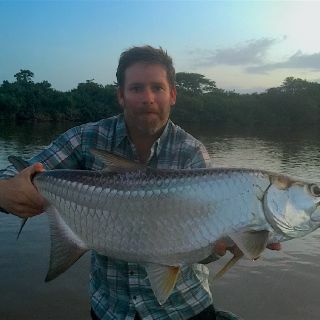 We offer a 3 full day package fly fishing for 10 to 80 lb Tarpon, feeding in flowing rivers all year round and just an hour away from the fantastic city of Panama. 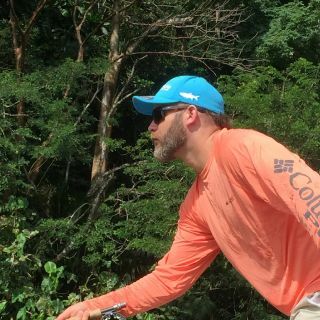 Lodging, local Transportation, and day meals are included (no alcohol). 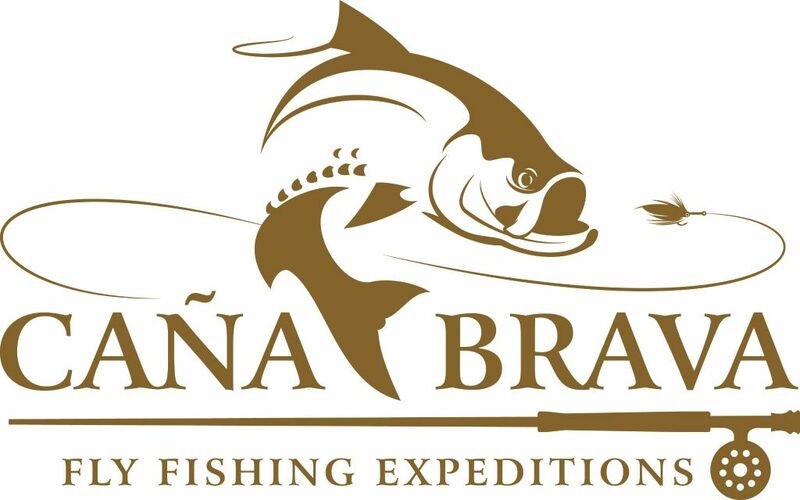 Carlos and Andreas are two very passionate fishermen, and they are excellent guides and teachers. 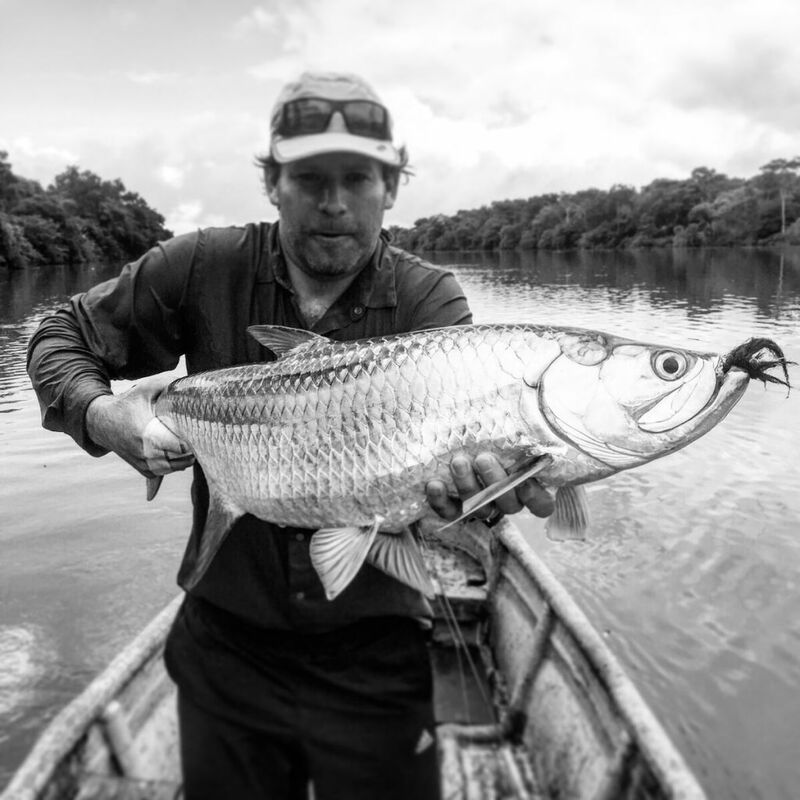 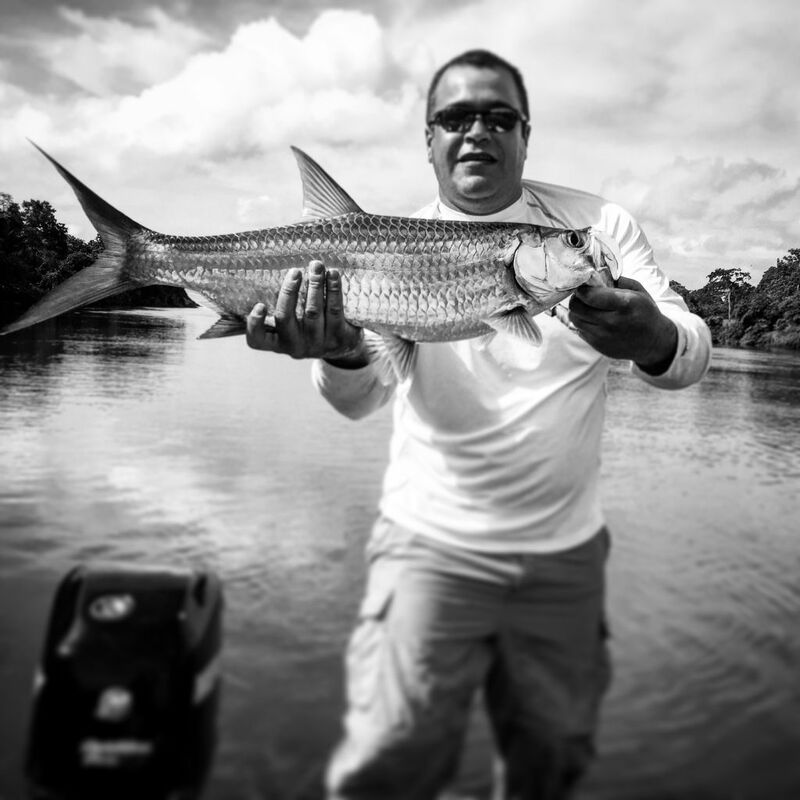 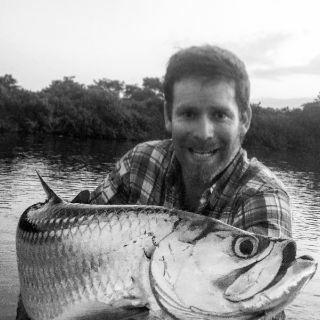 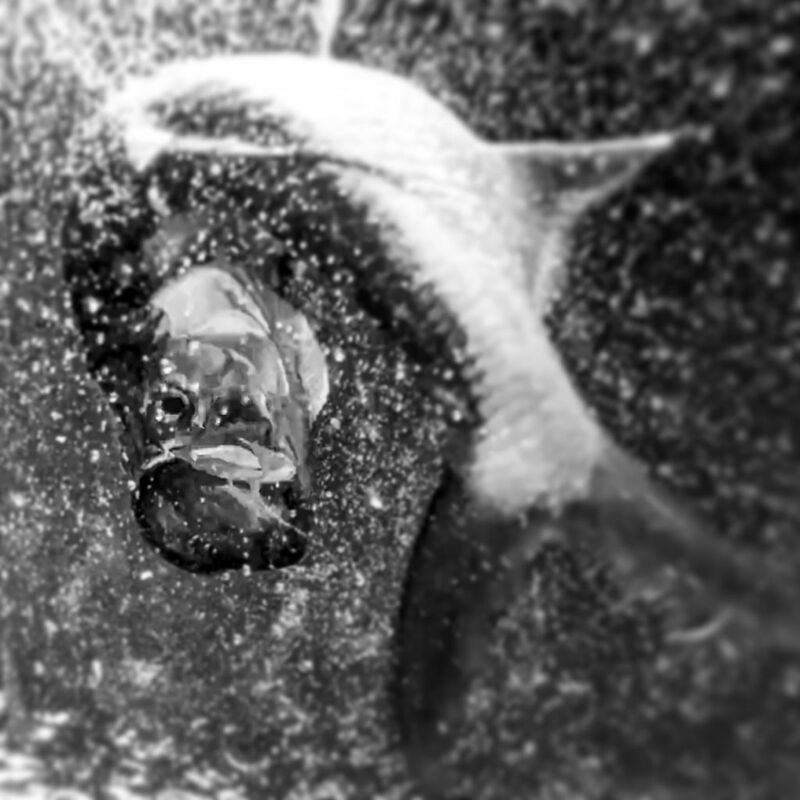 Their knowledge the river, and the complexities of catching and landing Tarpon on the fly is amazing. 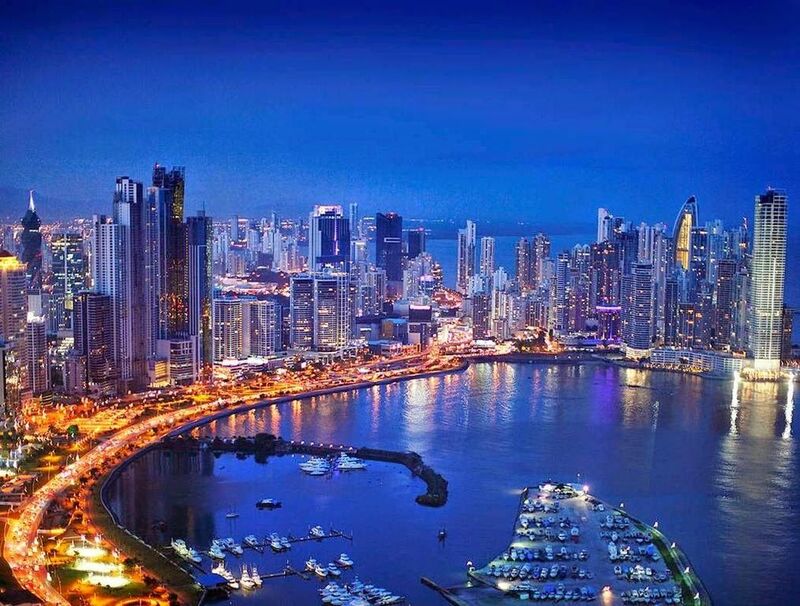 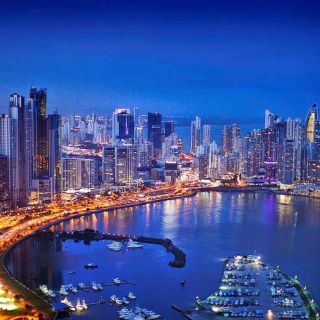 The accommodations in Panama City are world class, and the equipment and gear they use is of the highest standard. 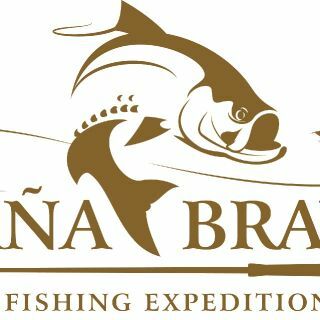 I look forward to my next Cana Brava fishing trip!